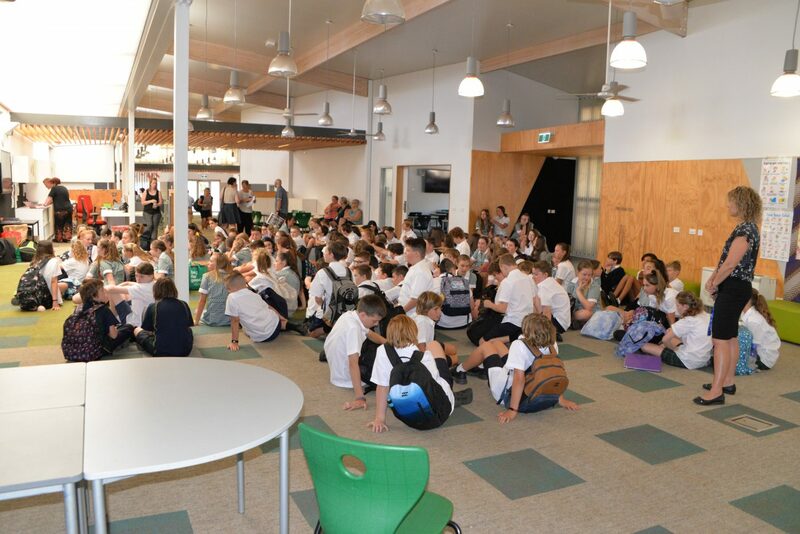 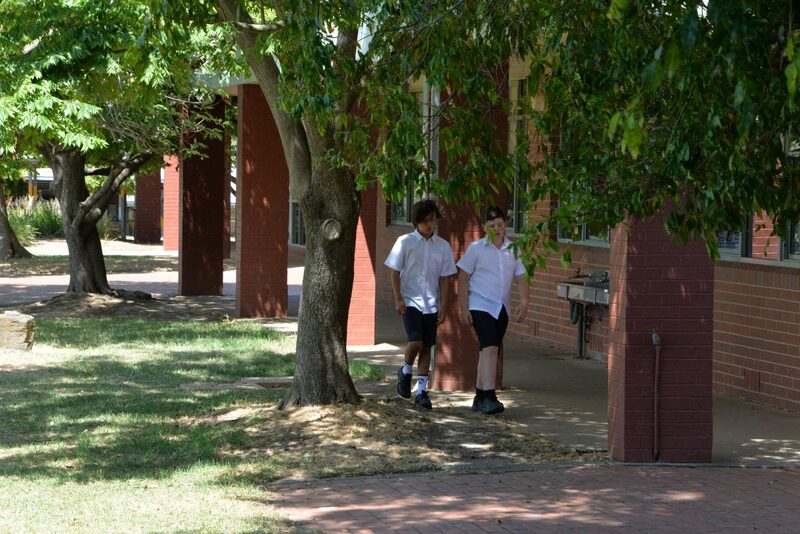 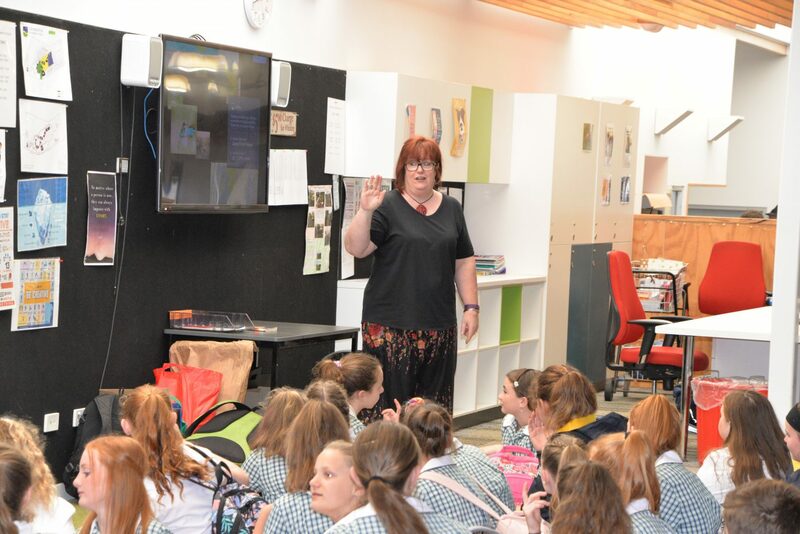 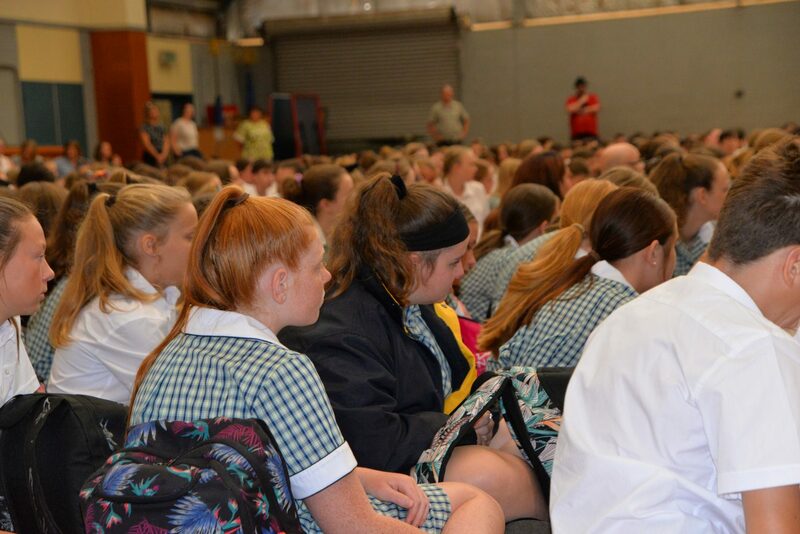 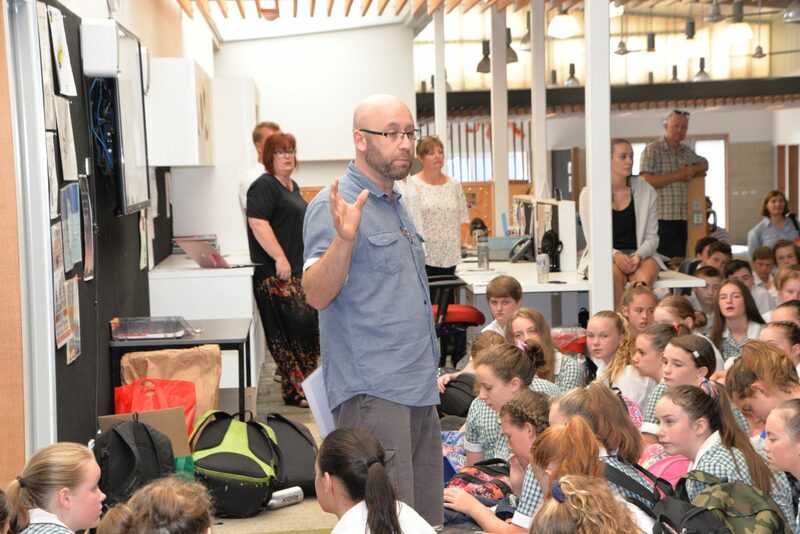 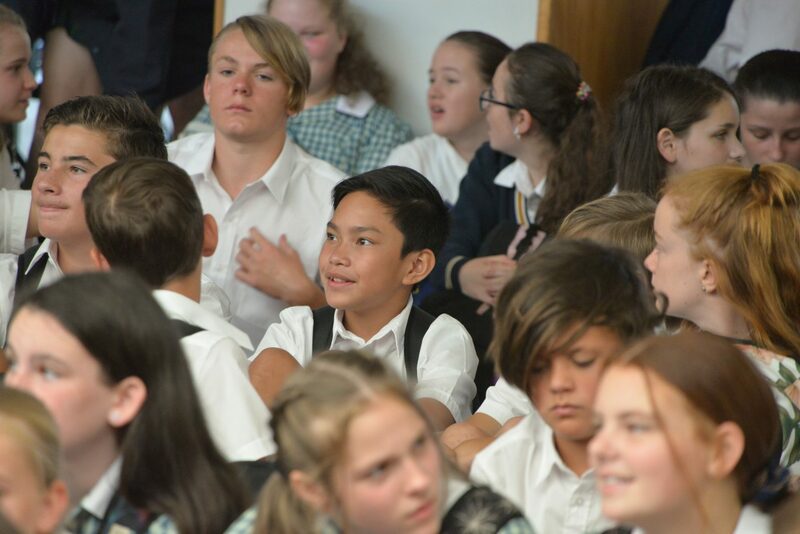 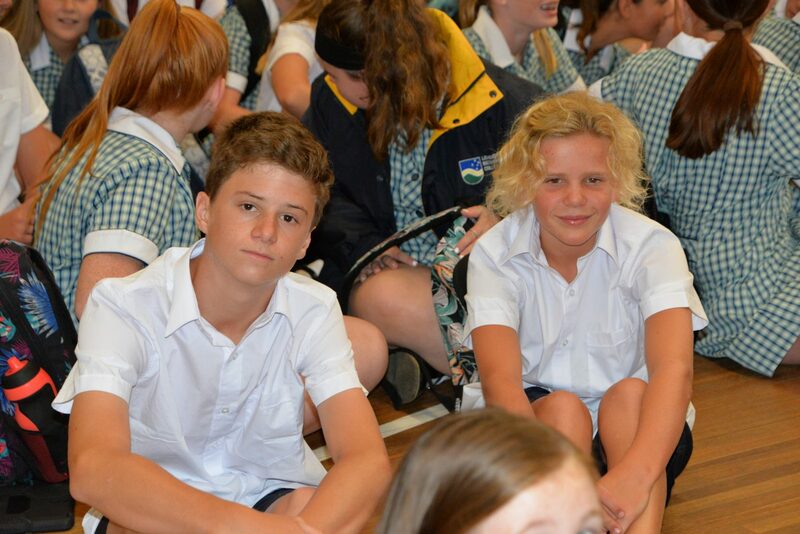 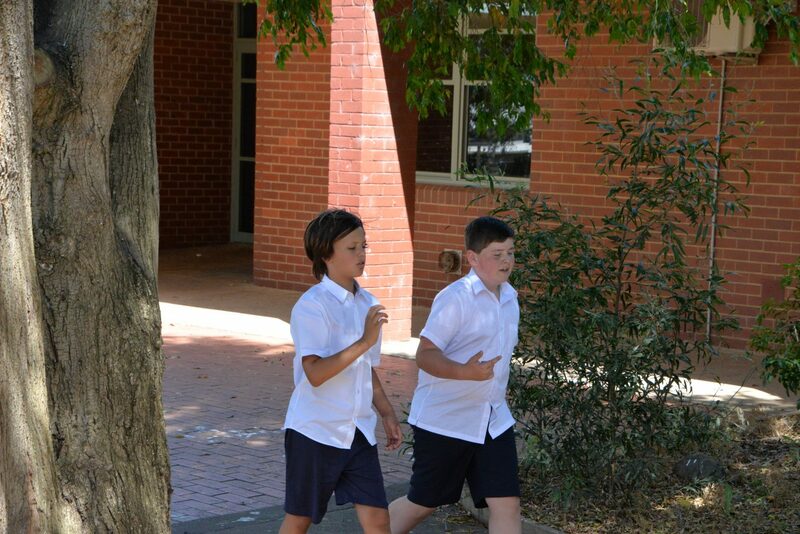 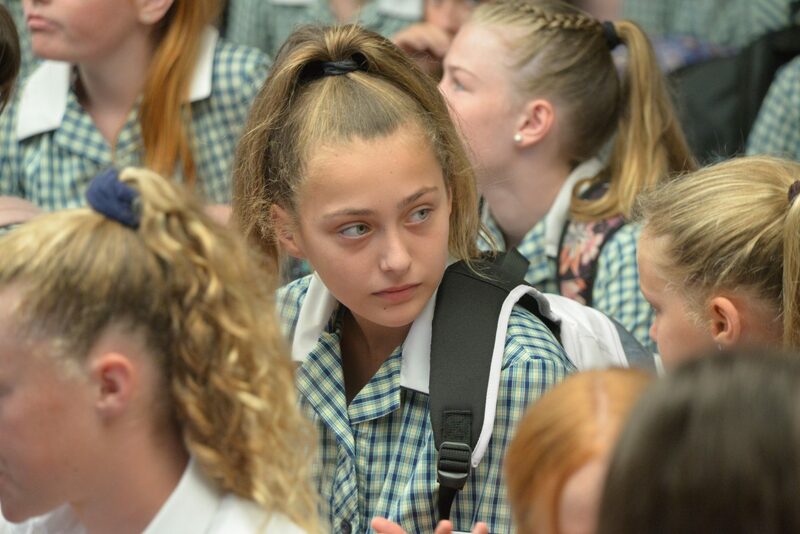 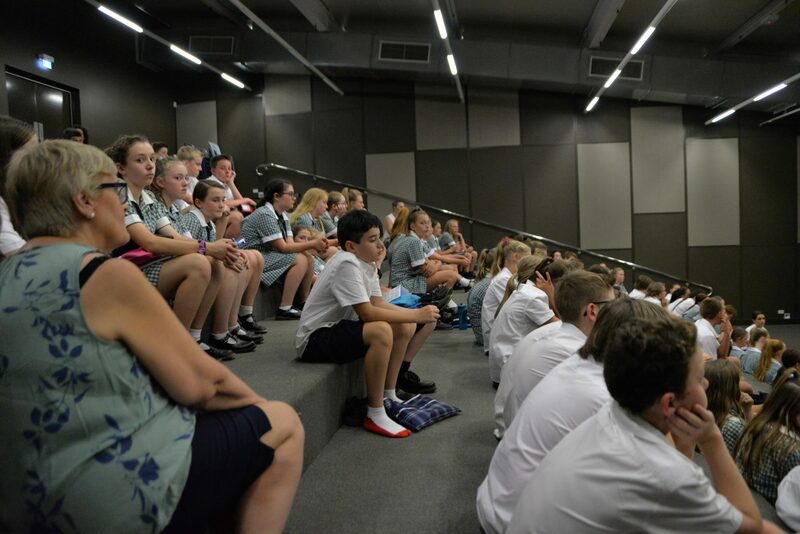 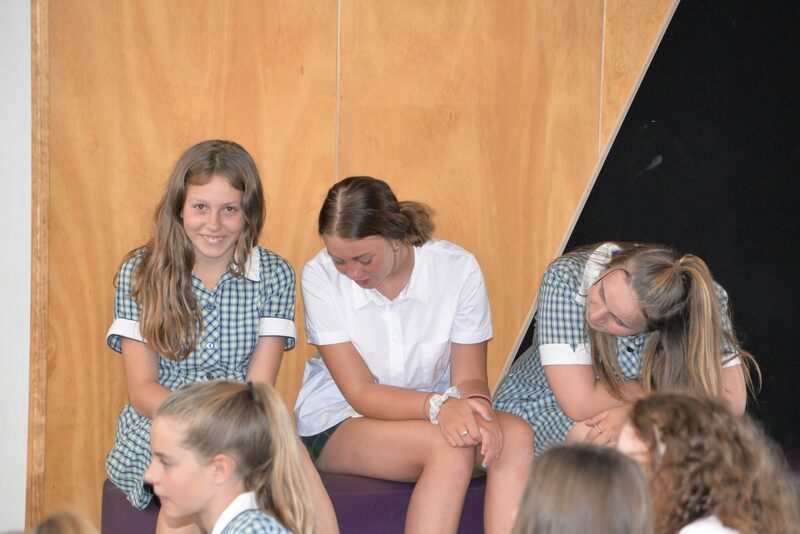 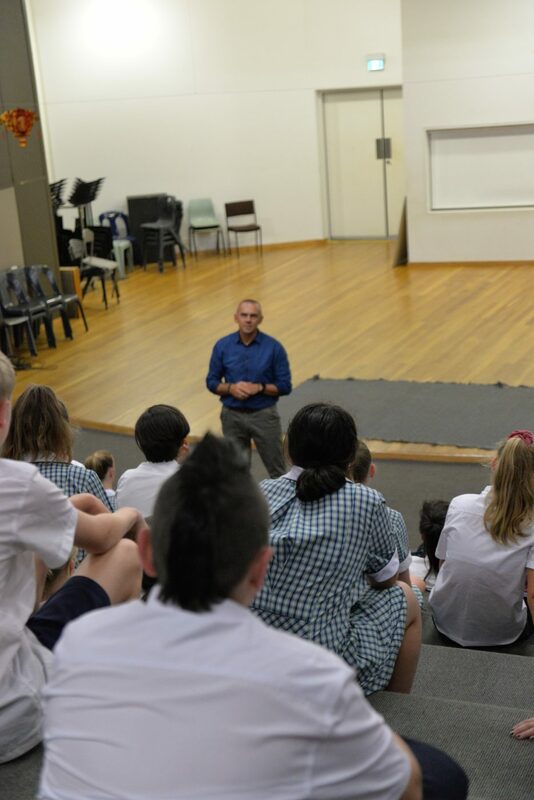 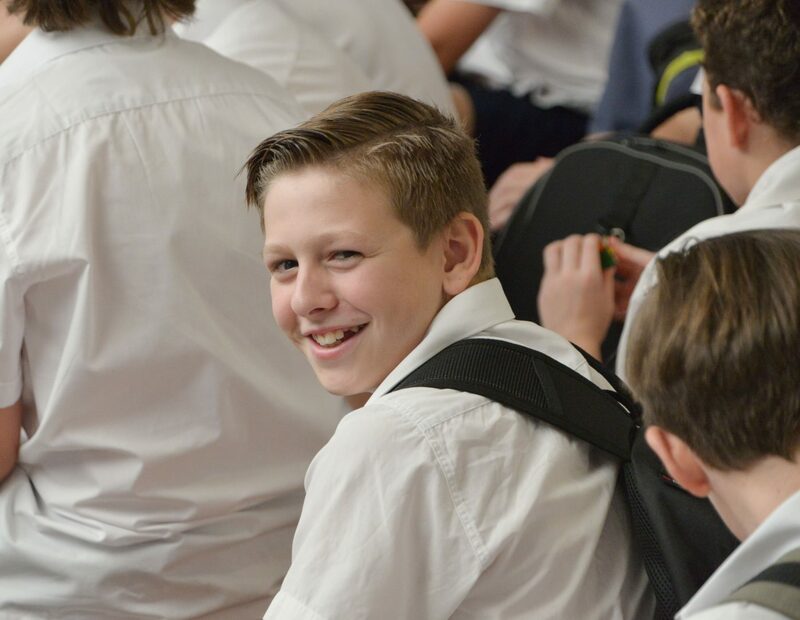 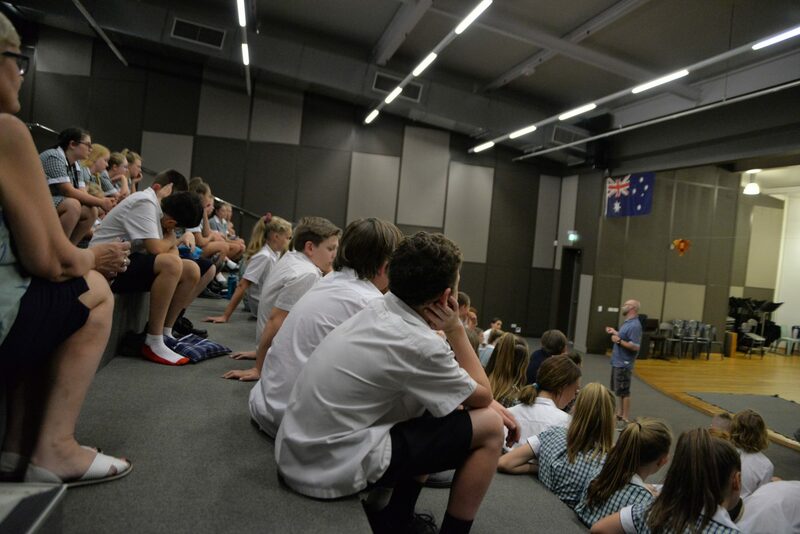 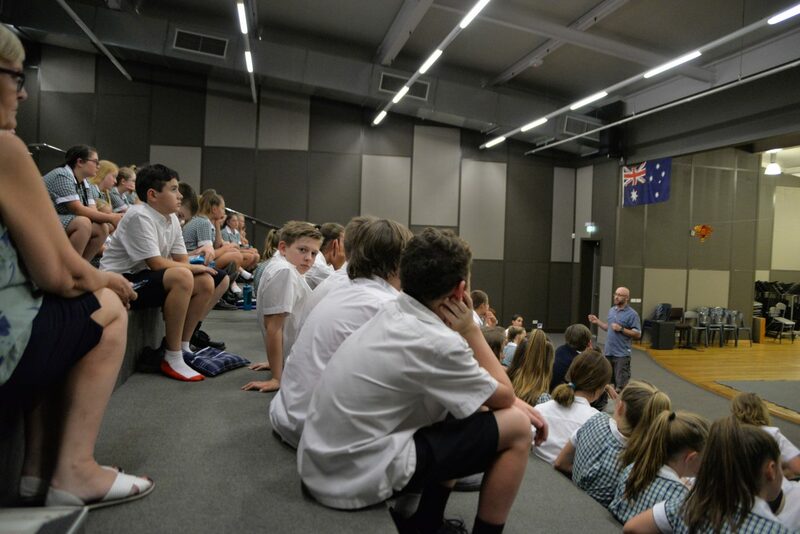 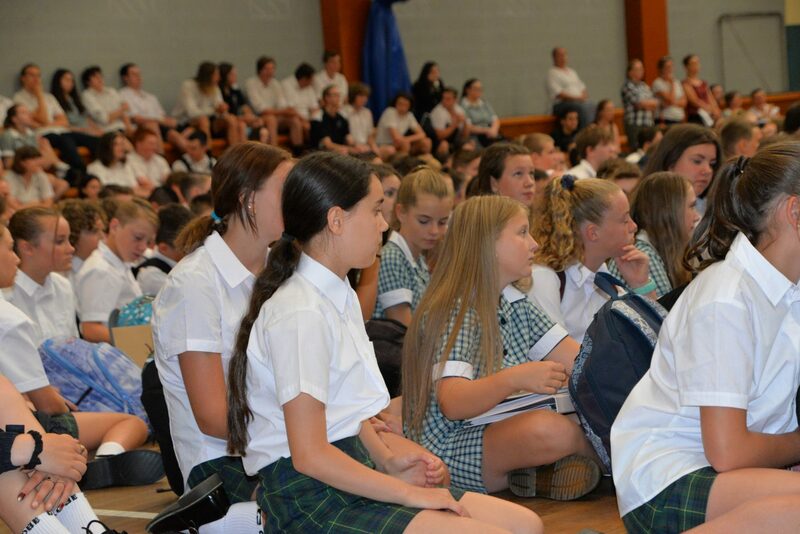 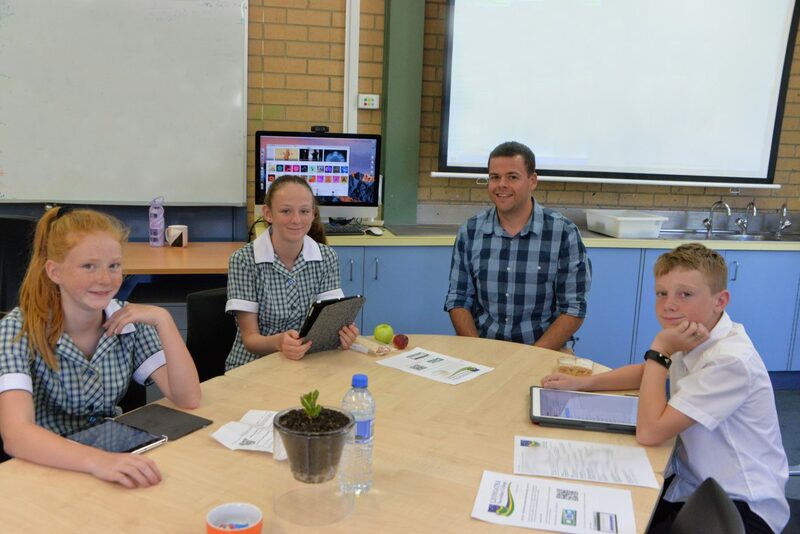 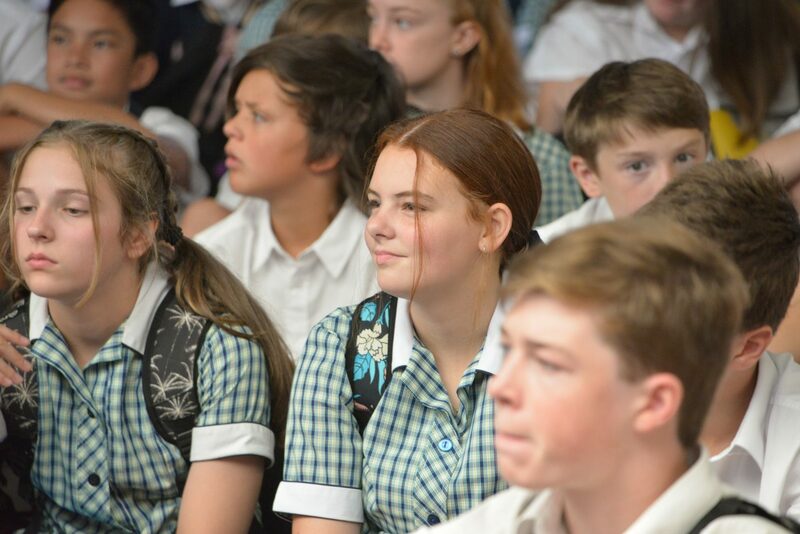 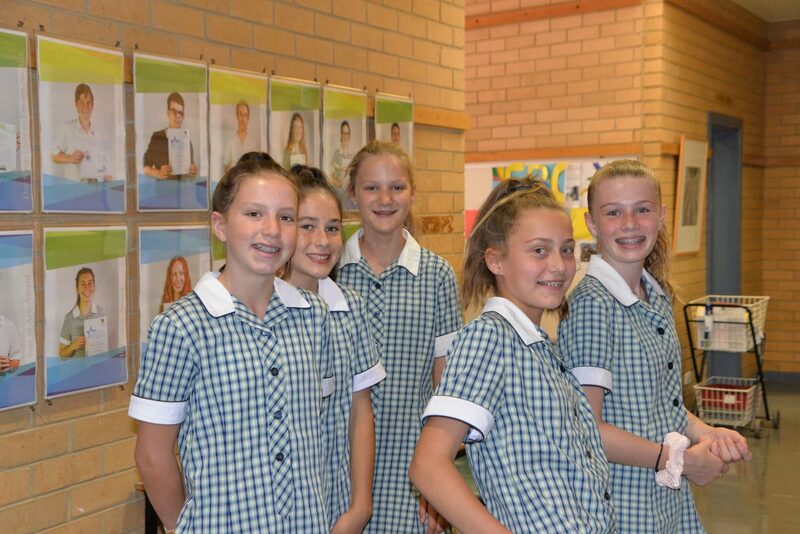 124 new Year 7 students started last week at LSC. 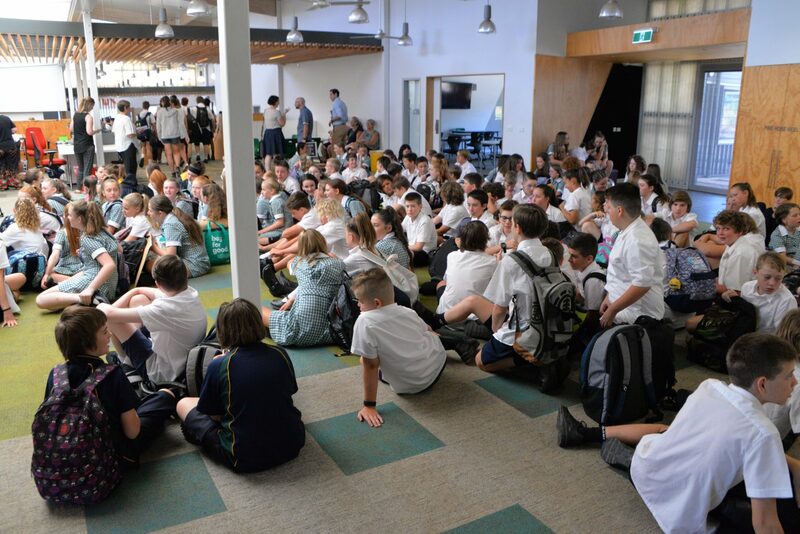 It was a busy first day with assemblies, locker allocation, setting up their devices and then straight into formal classes. 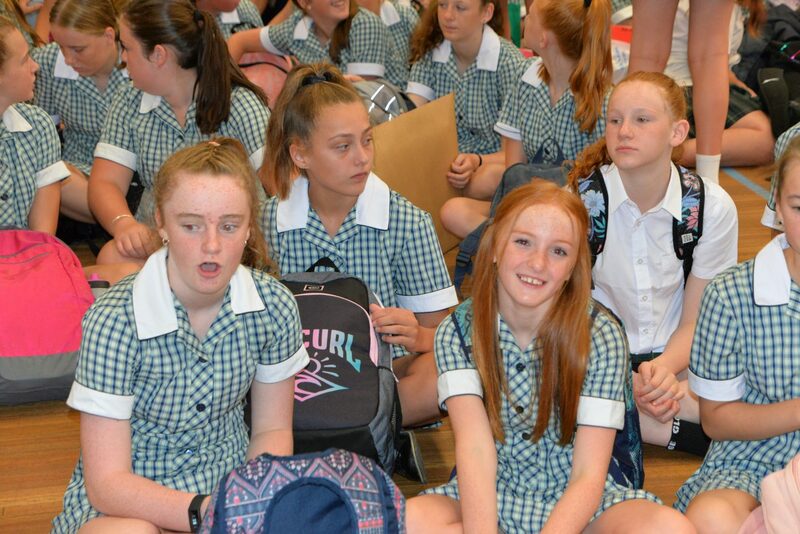 All students were very excited and are looking forward to the Camp next week.